Understandably, a lot of employers think more about bolstering their staffs than they do about losing their staff members. But, employee turnover is a problem that affects all business types. Naturally, it costs money to have to continually hire and train new employees. On SmallBizTrends.com, Barbara Weltman notes that “a stable workforce is a money saver.” This is because the more employees who leave your business, the more money you have to spend to replace them. How exactly does employee turnover cost companies money? Weltman points out that part of the problem that employers have is that they often have to contest erroneous unemployment benefit claims. “If employees leave voluntarily, they aren’t entitled to benefits,” she explains, “but if you don’t contest their claims your unemployment insurance costs will rise.” In addition, Weltman makes the point that there are costs involved with the recruitment process. Yes, you can post job openings online for free. Many companies make use of such sites as Craigslist and Kijiji or even social media platforms like Facebook to let it be known that they have job opportunities available. But, as Weltman reminds us, “it takes the time of you and your staff to interview applicants and make hiring decisions.” And, of course, there are costs involved with paying members of your team to interview and train new hires. How is employee training a hidden cost that affects small businesses? No matter the type of training required, the more training you have to do, the more it costs your company. “Training, which can be internal (e.g., supervisors spending time with new employees) or external (e.g., additional training to get an employee licensed for their new position), is a serious expense,” states Weltman. On WaspBarcode.com, Brian Sutter reminds us that employees don’t necessarily have to leave your company for good in order to cost it significant amounts of money. There are various reasons that employees may need time off. Between illnesses, injuries and family emergencies, there may come times when you are paying your employees when they’re not even doing their jobs. 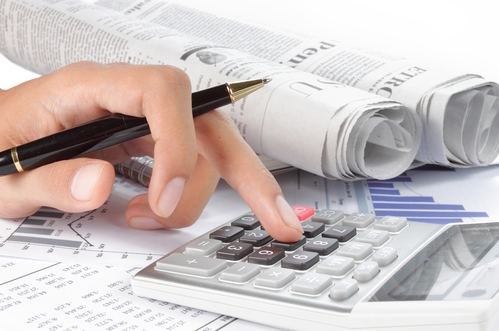 At Synergy Merchants, we provide small businesses owners in Canada the opportunity to secure money fast. That way, they’re able to better contend with the inevitable costs of employee turnover. 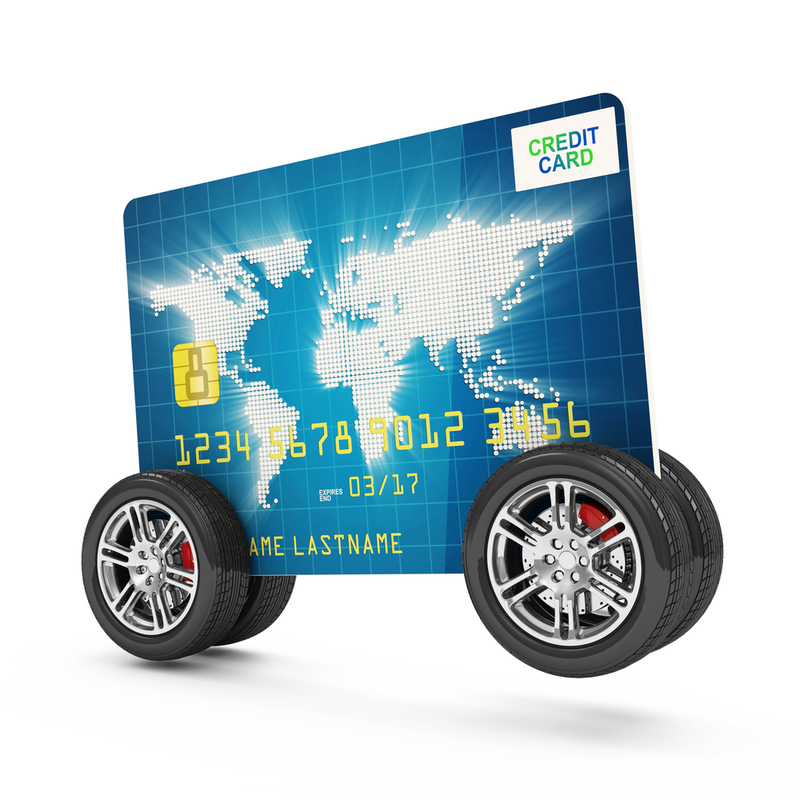 Our unique merchant cash advance program can help business owners to be approved for money that they need within 24 hours! 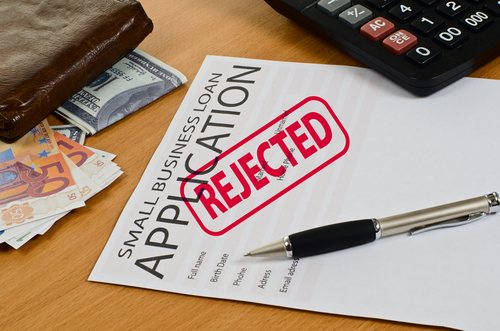 Why Is It So Hard To Get A Loan For Your Small Business?